Here at the Haynet stables, we have a fantastic list of equestrian blogs from all over the world! From writing about the early days of horse ownership, breeding for the first time or simply just writing about your beloved horse or pony – we have the stories here on Haynet. We have blogs from all disciplines from show jumping and dressage to eventing, from carriage driving to western riding. We have alternative methods of training blogs to riders telling us their stories with horses with kissing spines to navicular or rescue and welfare “tales” to melt your heart. 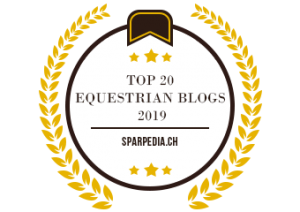 This is just a small section of the hundreds of equestrian blogs we have in our STABLES directory. 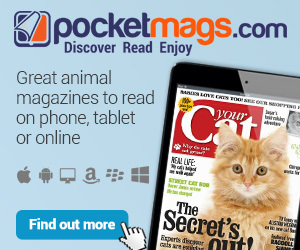 Please take a scroll through all our equestrian blogs and we are sure you will find many that will take your fancy! Want your equestrian blog to be listed in the Stables Directory? Then CONTACT US here with your request and will come back to you with details.